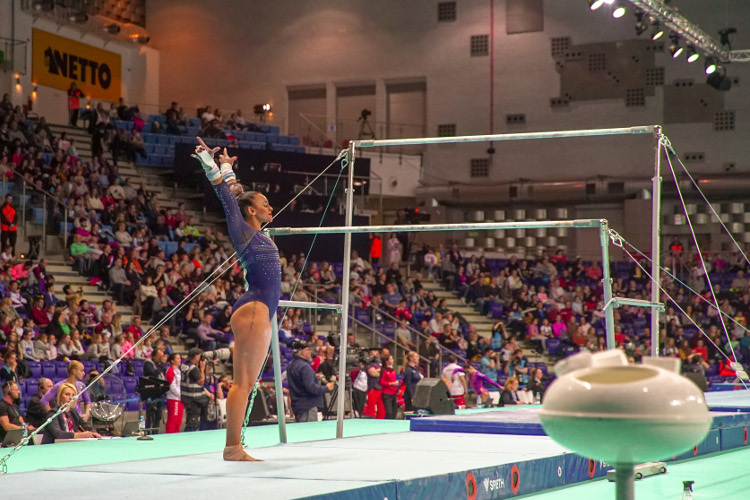 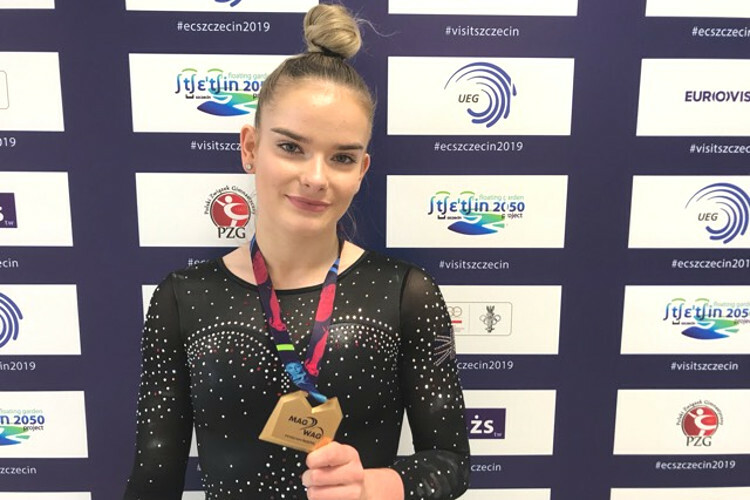 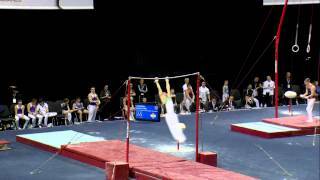 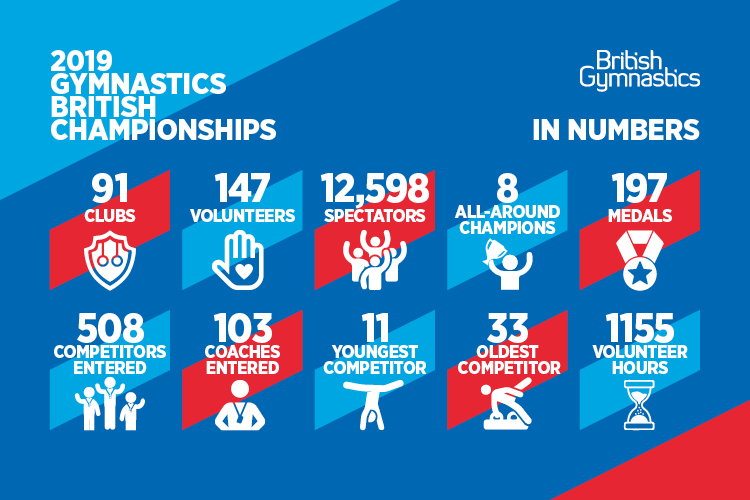 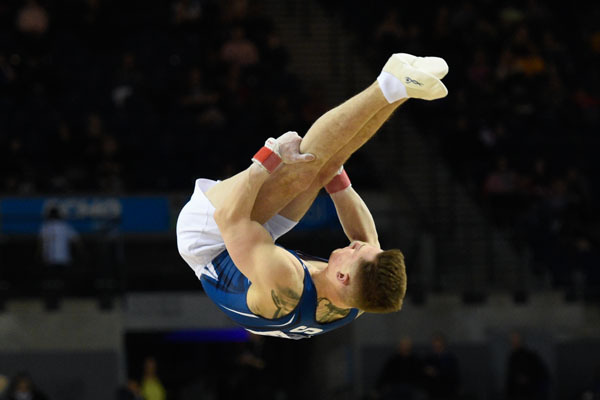 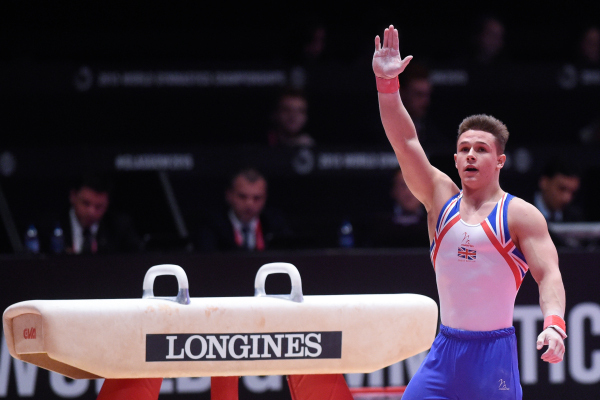 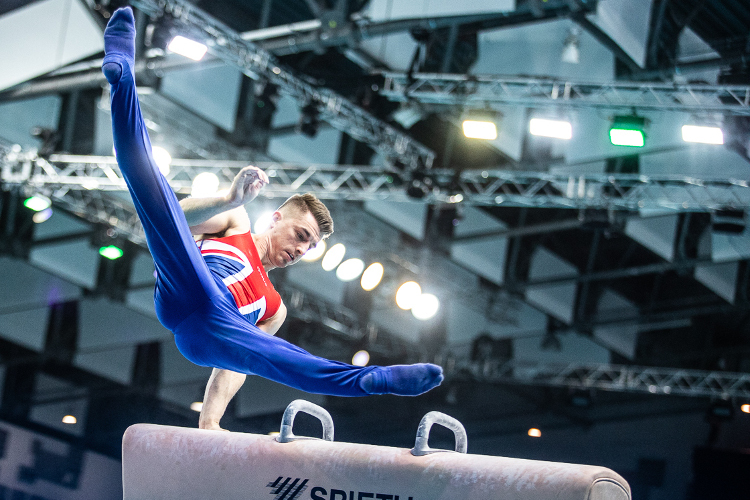 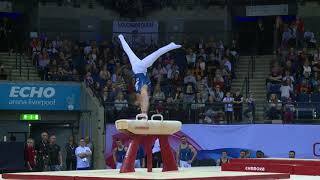 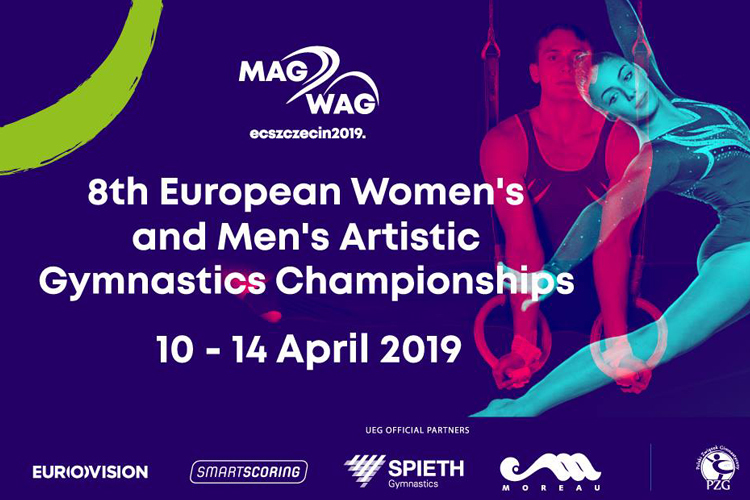 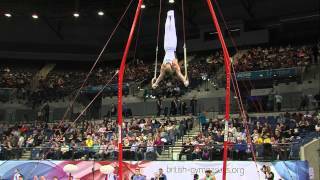 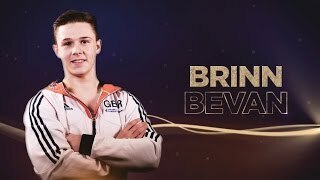 Brinn is the 2018 British Championships all-around champion, claiming the title for the first time at Echo Arena, Liverpool in March. 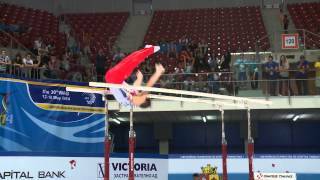 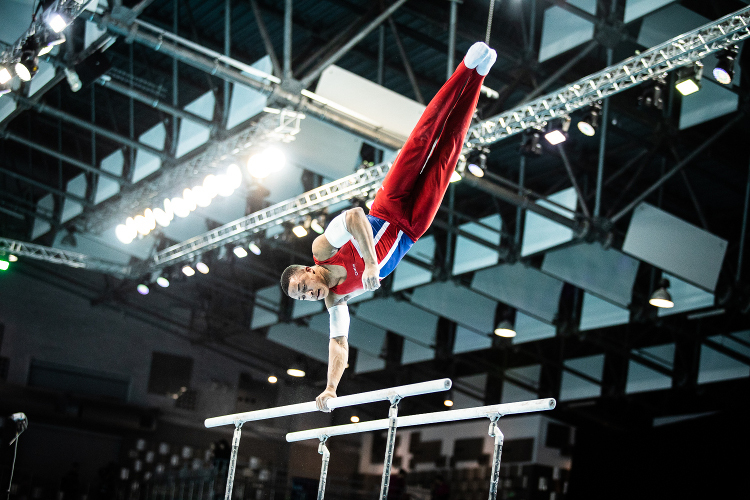 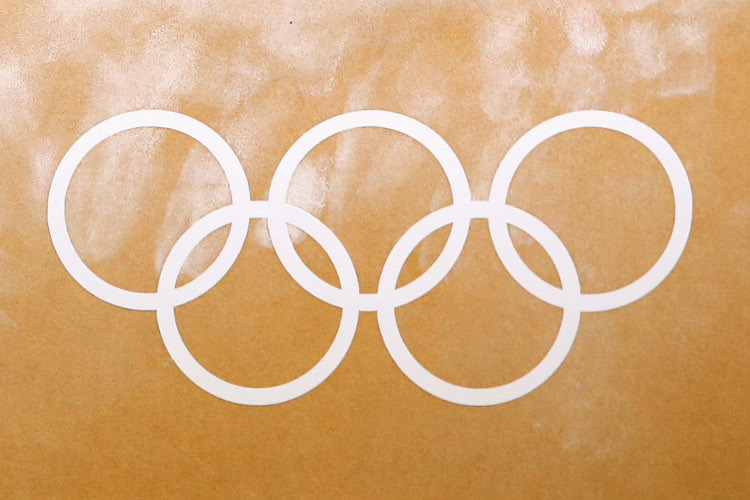 A crucial team member at the 2015 World Championships in Glasgow and at the 2016 Olympic Games in Rio, regularly proving his worth to the team with a number of important routines. 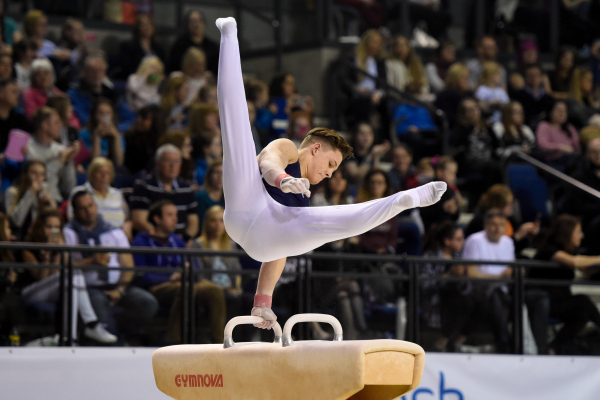 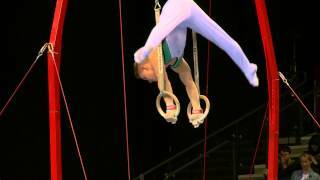 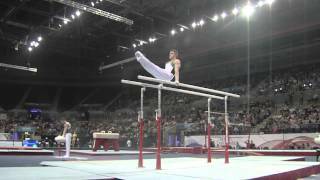 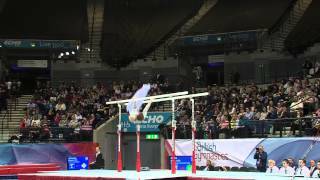 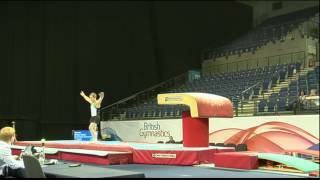 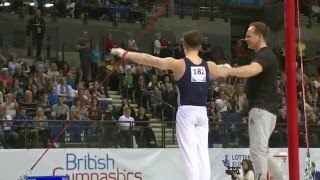 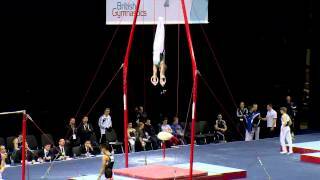 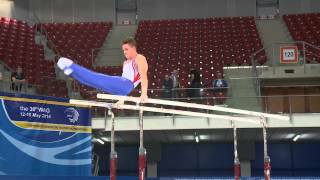 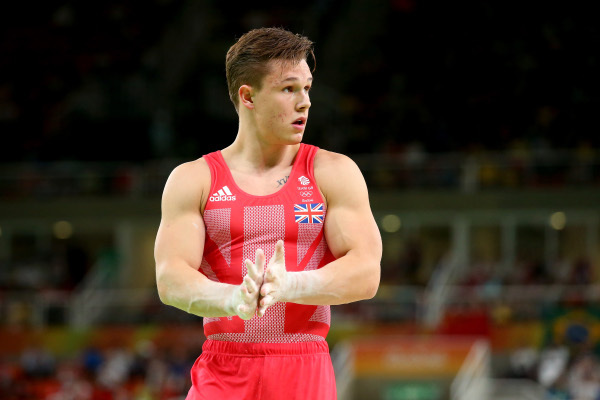 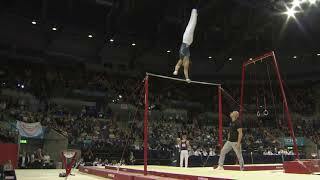 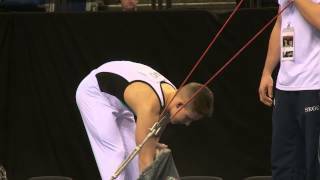 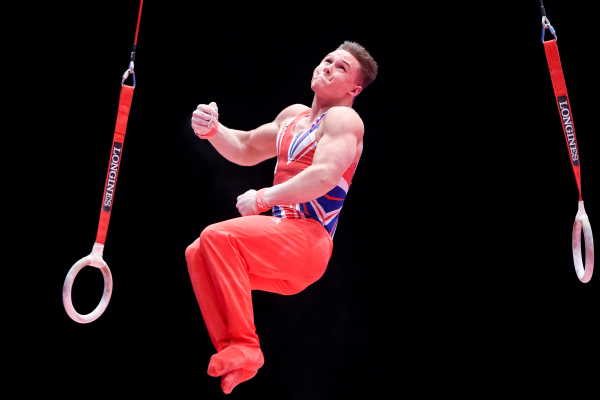 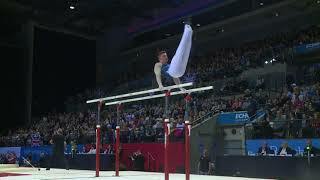 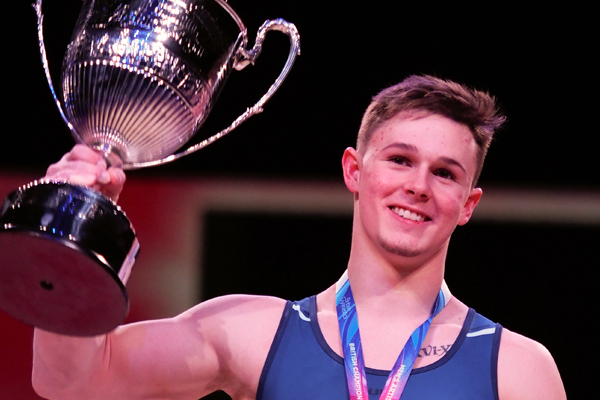 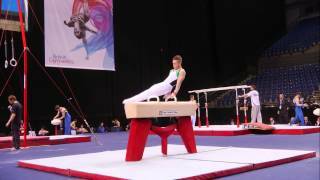 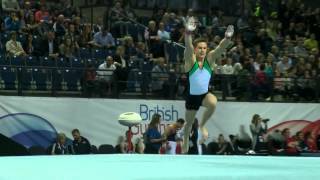 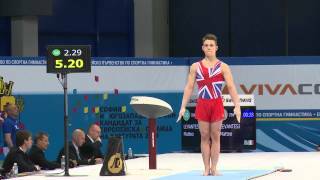 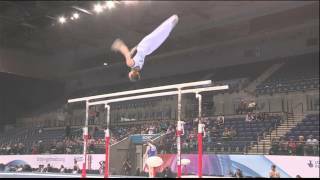 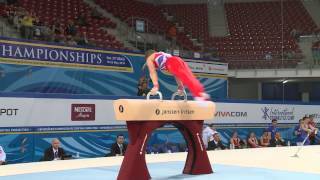 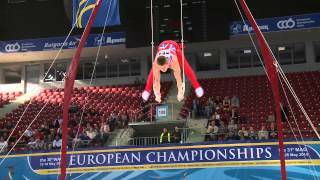 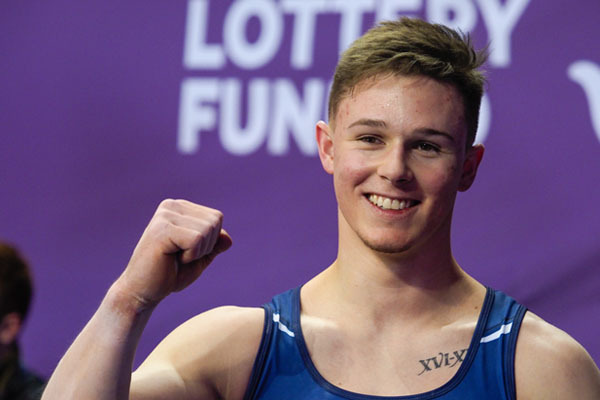 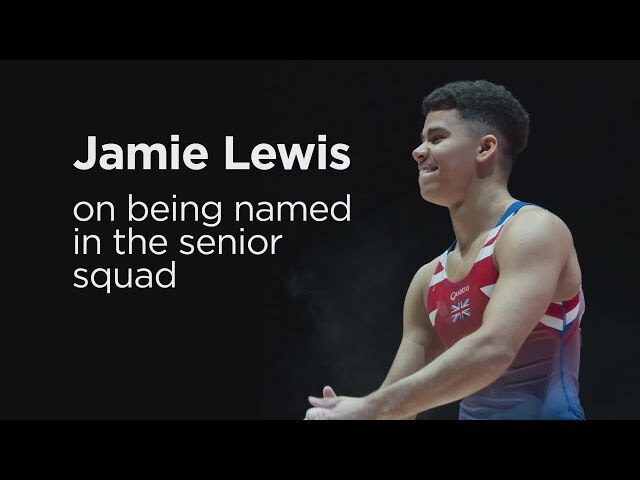 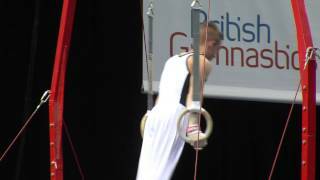 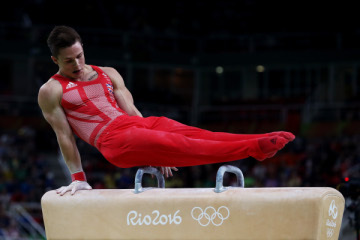 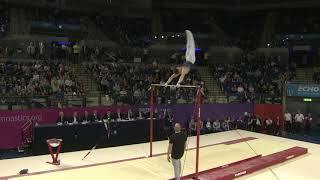 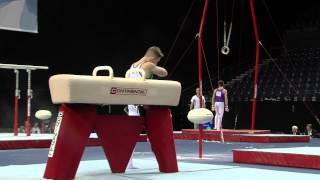 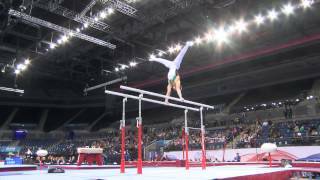 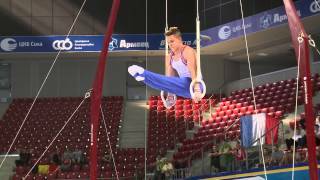 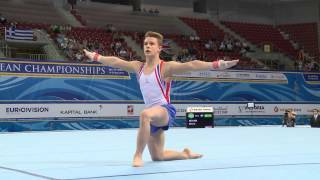 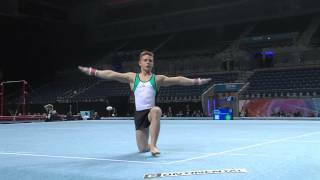 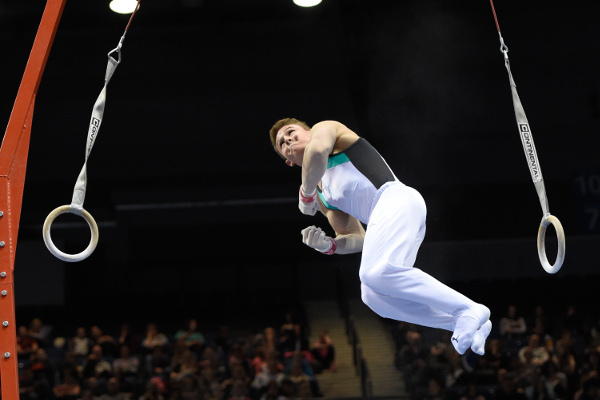 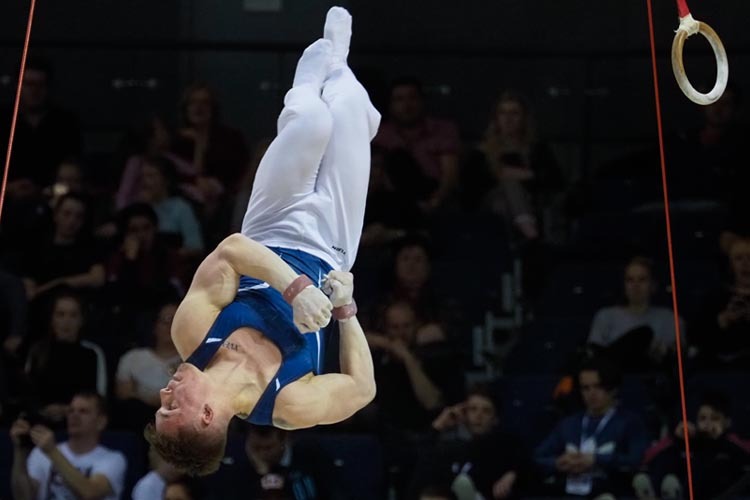 He made his name as one of Britain’s top junior gymnasts and has continued that progress through to the senior ranks.